Last summer there has been a great hype around the Festivals of Color. This Holi Festival was organized in many cities in Germany and attracted a lot of people. In Berlin, the tickets were sold out in a few hours so it was kind of hard to experience the festivals. When you are not familiar with the Holi Festivals, I can recommend to check out the following article and especially the after-movie of the Holi Festival in Berlin. I bet you are interested after seeing that movie. 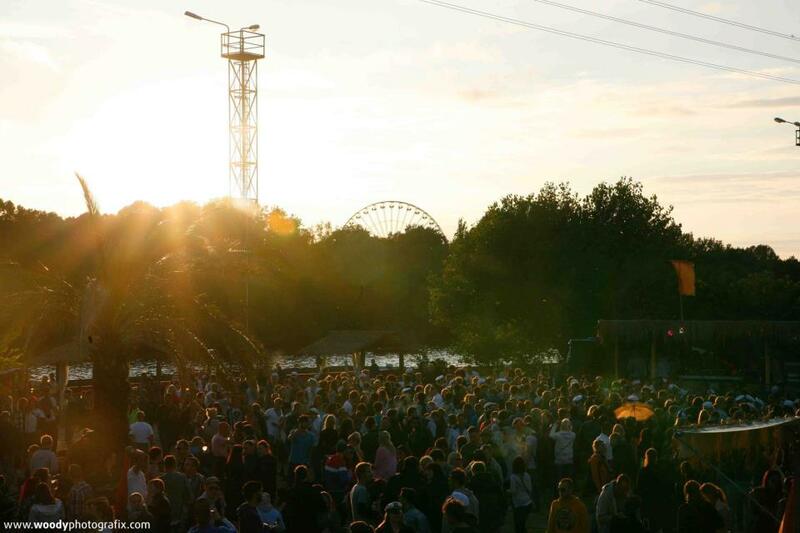 For the people who are interested in the Holi Festival, Berlin offers many possibilities to be part of this great colourful experience in 2013. There is one company who has the copyright on the Holi Festival. If you want to book already tickets for a colourful festival you can also decide to visit the Holi One Festival. On both the 27th and 28th of April 2013 this festival will be organized in the center of Berlin. The tickets are available throughout the facebook-site. The party will be organized in Metaxa Beach and will start at 10.00 in the morning. You can decide to get different kind of tickets and packages. Below you will find the tickets and prices. When you want to save some money it might be a good idea to buy a combination of tickets. Five bags of pulver might be enough for two people so you can share it. If you get one Night Tickets and one Color Night Tickets you pay 17 euro each and have pulver and a great party. Holi One will be celebrated on Metaxa Beach. 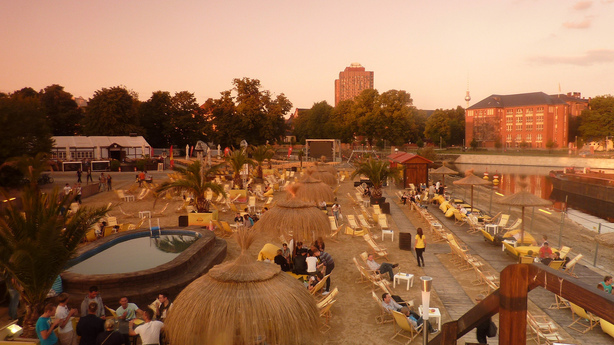 As the name already indicates, this is one of the city-beaches in Berlin. The Metaxa is not far from station Hauptbahnhof so is easy to reach for everybody. The picture below gives you an idea about the location: the sand, the water, the beach-chairs. 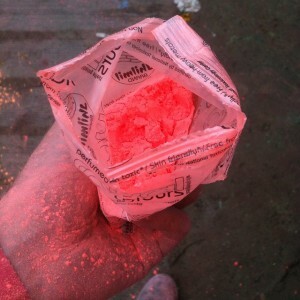 © TrashworldOffcourse, there is a large possibility that there will be many other Holi Festivals in Berlin. So it might not as complicated as last year to visit one. More information about the Holi Festivals in 2013 will follow soon. Is the one that has the date changed to the 10th August? Is the address it will be at? I want 5 tickets for this holi in berlin. I am currently residing in aachen and would like to come to berlin for the holi festival. I know the ticets are already sold out, but I need them desperately. Hi Sara, you can Buy Tickets on the Holi-One website but I think the Saturday is already sold out but you can still go Sunday. If you have any more questions you can just let me know!